The 407-pound four-stroke is light and compact for the amount of thrust it generates with its 1.74-liter design. Each intake runner has a separate throttle valve, and you’ll notice great acceleration thanks to the computerized multiport fuel injection system. State of the art technology is a perfect complement to classic craftsmanship. 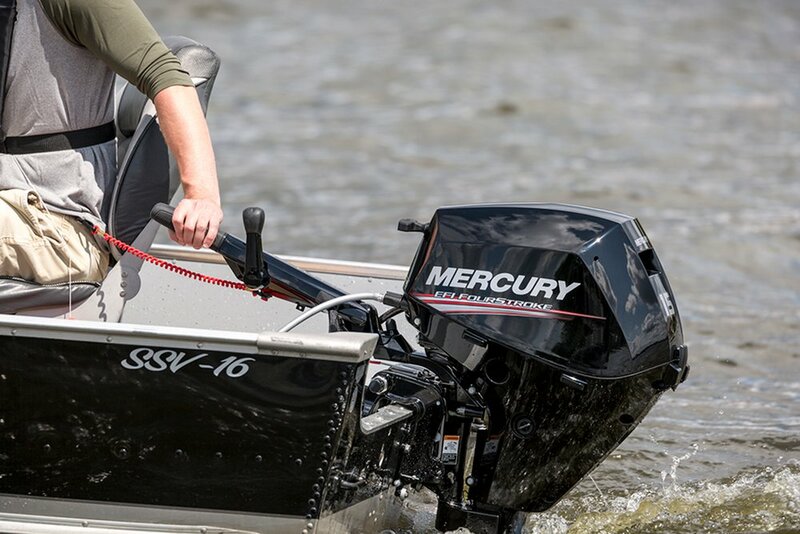 This convenient Mercury outboard with Electronic Fuel Injection (EFI) is a prime example of how Mercury remains committed to excellence at any size. Most manufacturers don’t even offer EFI at the 25-horsepower rating! This may be the best option on the market for boaters who want a superior small outboard that’s bursting with great technology. A relatively small powerhead helps keep this motor light, compact, and quiet. It starts quickly and easily, and the intake noise is almost inaudible at trolling speeds. It’s absolutely perfect for small boats, especially if you plan to do a lot of fishing. 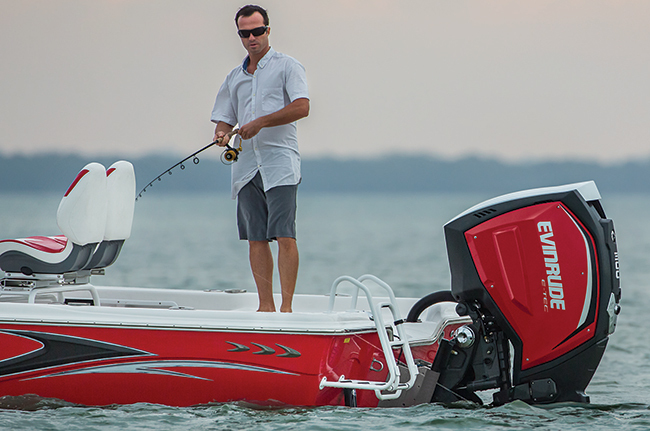 Perhaps the best Evinrude outboard from a whole line of impressive motors, the 300 horsepower option is made for people who live big and fast. This V6 weighs in at 558 pounds, and every ounce of it is fine-tuned to create power. The eye-catching shell is made from lightweight material– this beast is all lean muscle. For reference, this outboard can have a 25-foot bay boat planing in just over five seconds, and you can hit 30 mph in under seven seconds. Take it all the way up to 5500 RPM, and you can reach speeds of over 50 mph. 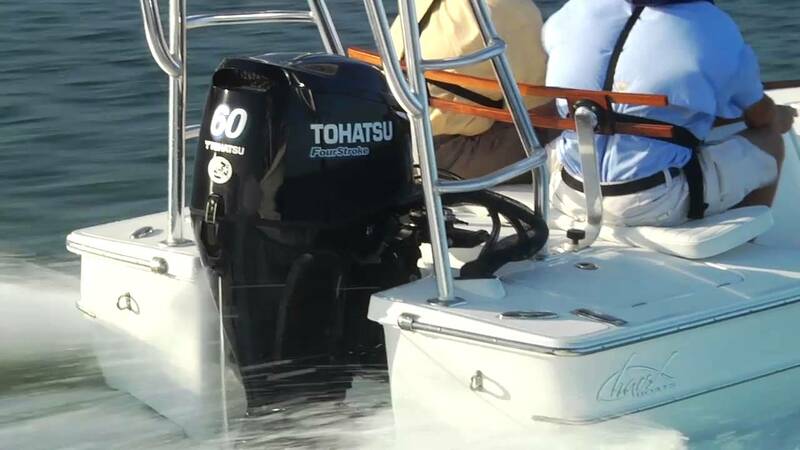 This outboard by Tohatsu is proof that midrange motors can still handle heavy loads. It’s ideal for workboats, pontoon boats, and anything with a heavier fiberglass design. The thoughtful design features a large gear case with a lower gear ratio, which helps create additional thrust. Good torque at low speeds improves holeshot, and this enhanced acceleration will come in handy when you’re navigating choppy waters or trying to tow anything. 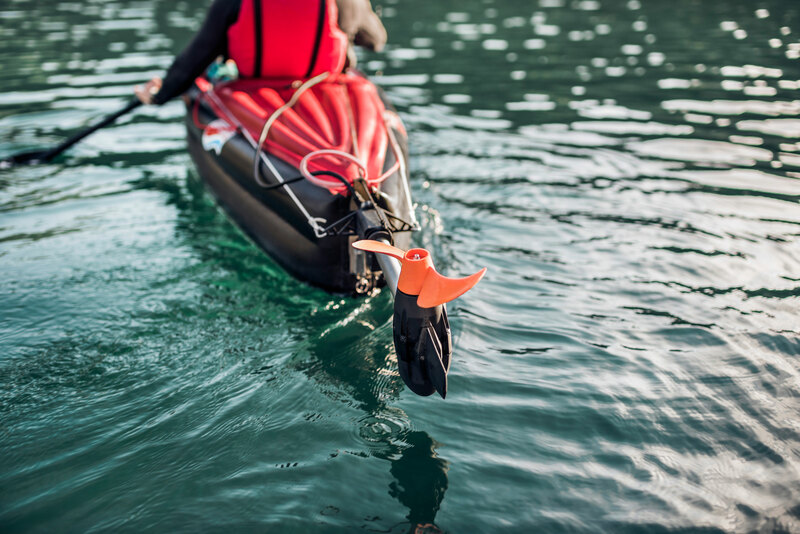 If you want the best small outboard for a kayak or canoe, look no further than the Torqeedo Ultralight. This electric engine runs on battery power and includes great features like onboard computer integration. The ability to use GPS with ease will help once you increase your range with this little feat of engineering. It mounts easily, doesn’t interfere with normal paddling, and helps maneuver safely when you’re tired or in tight quarters. The eco-friendly performance is a great perk too! 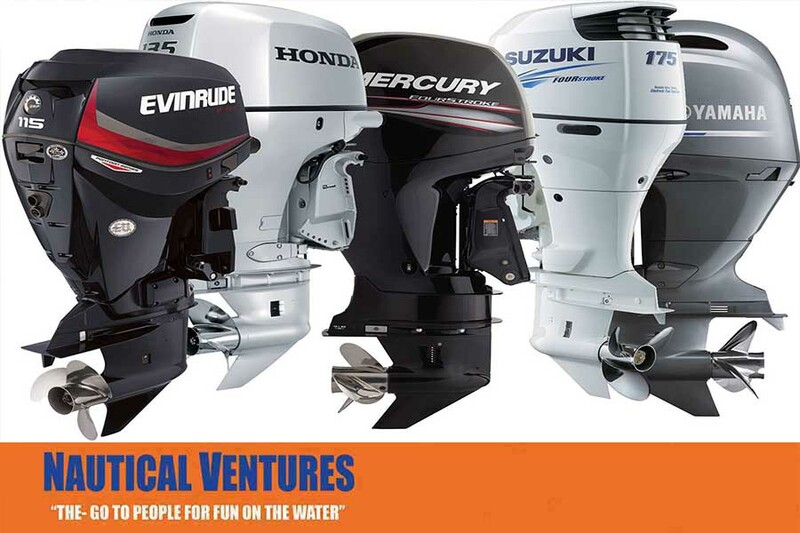 To learn more about the best outboard motors for sale, visit a Nautical Ventures location in South Florida. We pride ourselves providing excellent service to go along with our premium products. 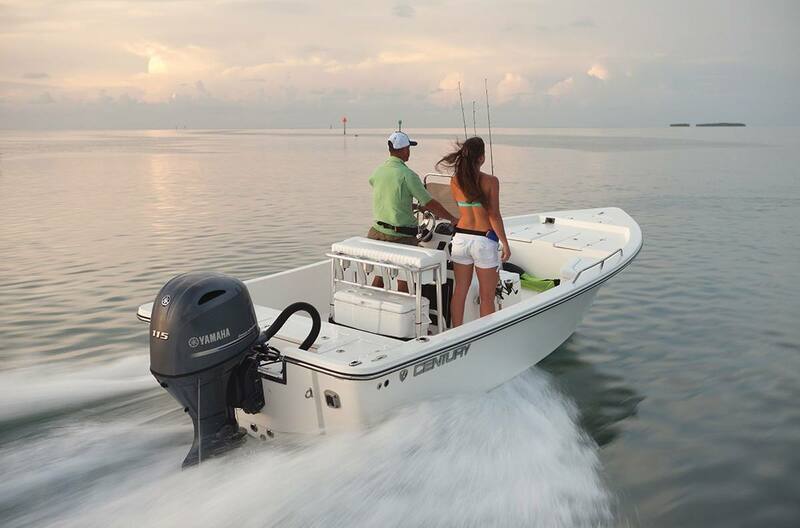 Our knowledgeable staff can help you find the perfect outboard for you at a reasonable price.